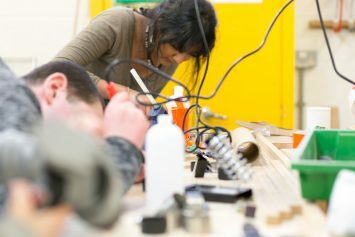 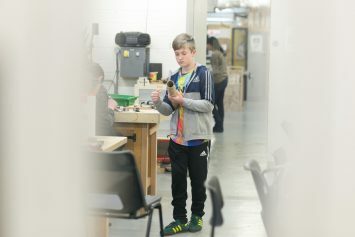 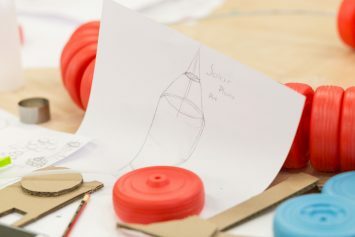 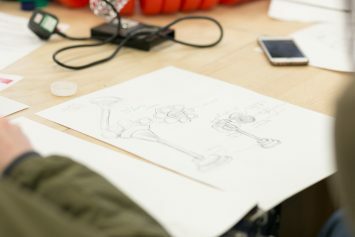 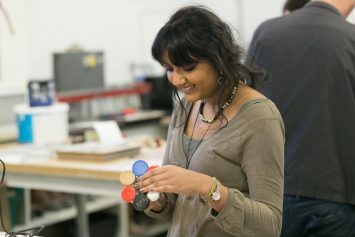 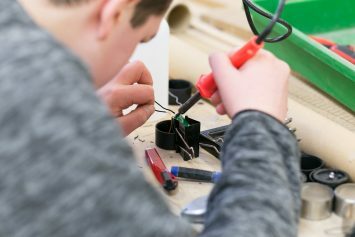 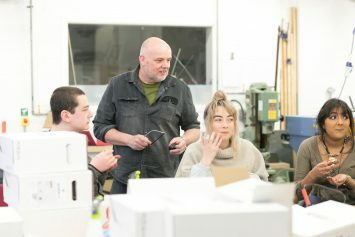 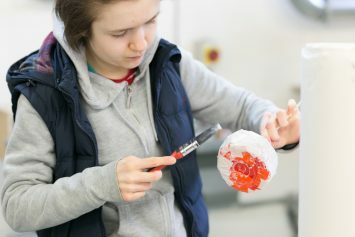 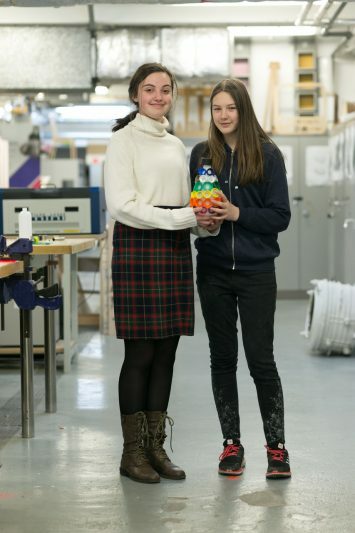 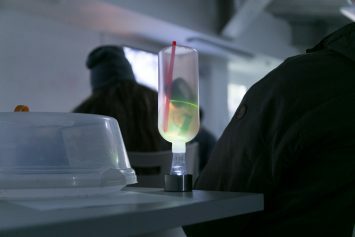 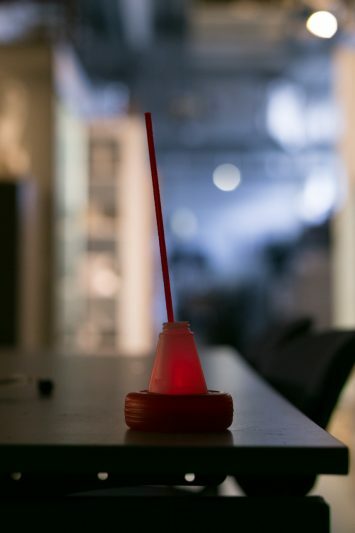 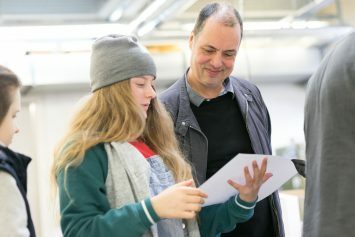 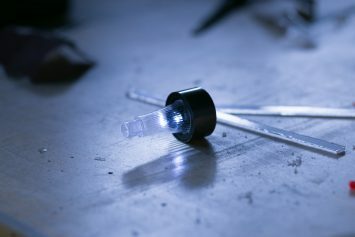 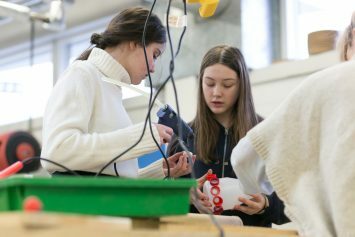 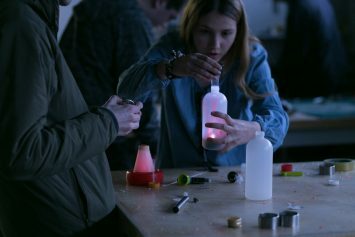 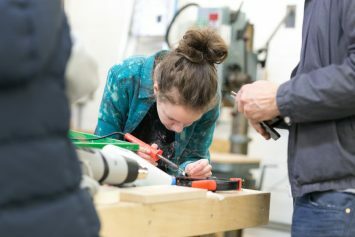 Industrial designer Amos Marchant delivered a Masterclass in which the University of Lincoln Art&Design Club members were asked to deconstruct a simple solar-powered light and reconfigure the various components into an original product. 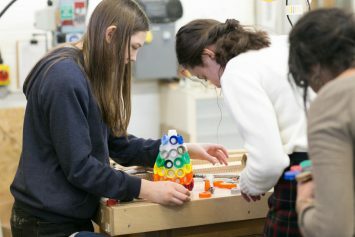 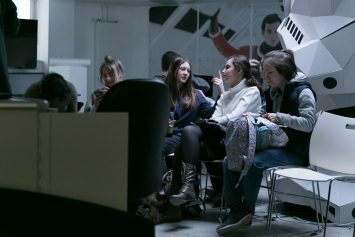 In a hard-working and enjoyable atmosphere, the young people came up with lots of ideas and a broad range of applications. 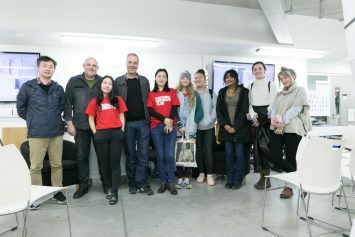 At the end of the Masterclass, Amos gave an overview of his professional practice and the range of projects he has worked on, including a question-and-answer session, and everyone left feeling uplifted and inspired.